Alexis Jones delivers an inspiring read with her own personal twist. “I Am That Girl” is not just another motivational/inspirational book. I have read more of these types of books than I can even count or remember. This one really speaks to me. Perhaps it’s where I am in my own life; stripping away layers of stuff that’s not me, being okay with it, and not afraid to be me. If that’s the same place you are, or maybe you’re just attracted by the title, I don’t think you’ll be disappointed. Did I like absolutely everything written in the book? No. But, I got more out of it then the few lines that I disagreed with or that weren’t my style. Jones shares her life experiences and the life experiences of other ladies with solid steps and new thought processes to get you started on your “that girl” journey or to add to the journey you’ve already begun. 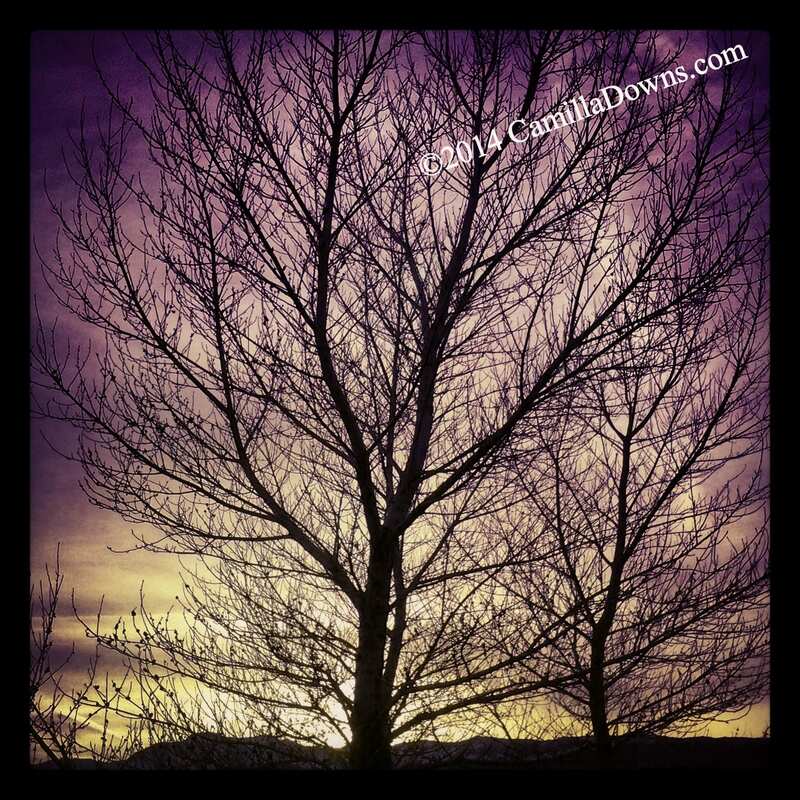 What are the steps and thoughts to take to speak your truth, discover your truth and be you? Jones covers topics such as what makes you happy, having compassion for yourself, work ethic, dancing to the beat of your own drum, dreaming big, having resilience, being a sponge and being of service. I resonated with many of the quotes scattered throughout the book also. I was inspired, had aha moments, and my eyes even sweated some. One of my favorite sections is “That Girl Manifesto”. I’ll be writing my own and you’ll see it appear as a blog post. I’ve already begun to write it and it feels good! 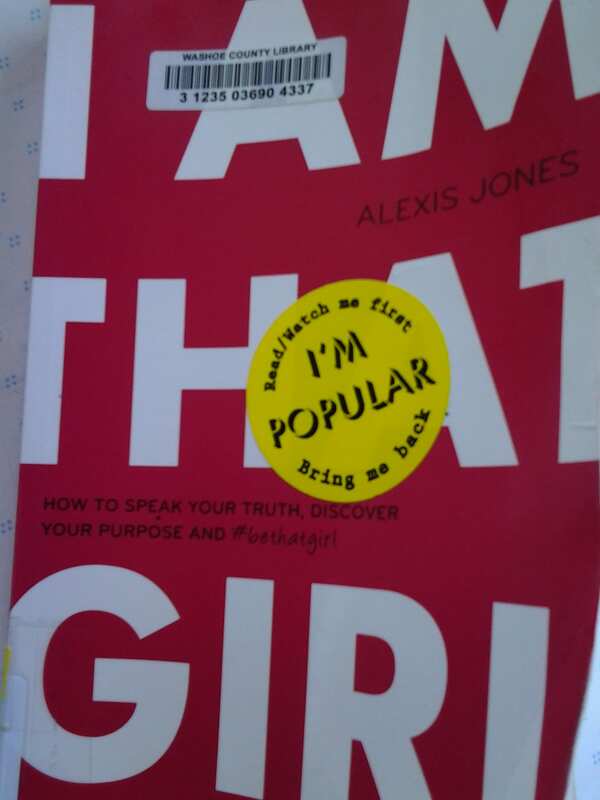 Jones concludes with a great “Resource” section for continuing your “I Am That Girl” journey. Most Inspiring Lines: (Way too many to list. Here are a few.) I know what it’s like to spend an entire lifetime trying to pretend that I’m okay, that I’m “fine.” I know what it’s like to carry the weight of the world on my shoulders, convincing people that I have it all together. I know how exhausting it is and how many nights I cried alone in my bed, too tired to carry the burden anymore. What I do know is the freedom when I decided that I wasn’t going to pretend anymore. There is nothing in this world that is more beauty-full than a human being who knows her worth and is comfortable in her own skin. Authentic confidence is when you know who you are and what you stand for. You’re unshakeable, a force to be reckoned with, and no one can take that away from you. Least Inspiring Lines: Procrastination is usually one of many symptoms of a deeper issue. Perhaps you don’t truly believe you’re worthy of your dreams, hopes, and desires. You have to feel that they are an actual possibility before you can imagine accomplishing them. And, maybe without even realizing it, instead of encouraging yourself, you’ve been listening to that discouraging voice in your head saying that you’re going to fail anyway, you’re not good enough, smart enough, savvy enough, or pretty enough. That’s enough to justify anyone’s list of excuses.